Akid said the NHS and other public sector bodies were reluctant to pay for good contract management. “If you stuck a couple of million quid in a hedge fund you’d expect that you’ve got an absolute top professional managing that money, and you would pay the [management] fee. Yet we stick millions into contractual arrangements and then put the contracts on the shelves and hope it all works out OK,” he said. At ContractsWise we’re delighted that NHS Western Sussex Foundation Trust and SCW Commissioning Support Unit have already embraced the importance of contract management and are using our software to help them. 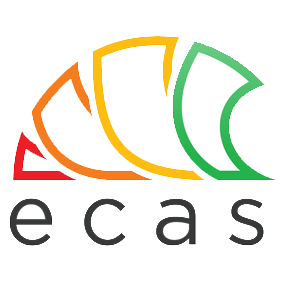 Our ECAS and ECMS products are easy to use, easy to implement and easily affordable.